Back in January 2013, we were given a quick teaser for a game that would be developed by Atlus and Nintendo’s Intelligent Systems. 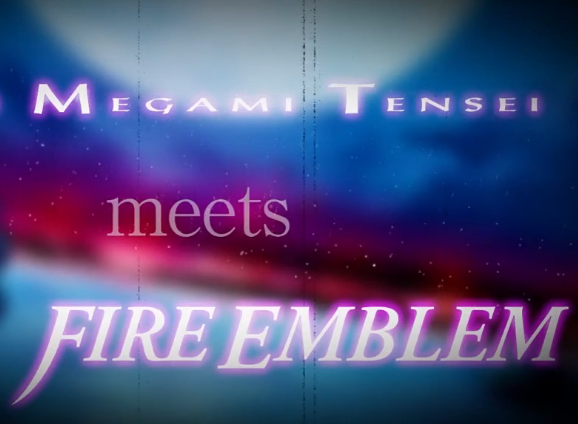 It would be a crossover of the Shin Megami Tensei and Fire Emblem franchises, something that you’d think would excite fans of both. After all, both are known for having quality story-driven RPGs. It seemed like a match made in heaven. And then development started proper and we heard nothing positive about it for over two years. It was heard that both teams were fighting over just what the game would be. And with people coming and going from development, it wasn’t clear whether the game would be coming at all. But, as it was revealed just a few days ago, the crossover is coming. And if you haven’t seen it yet, here’s the reveal. Raise your hand if that is exactly what you imagined when you first heard about the crossover… PUT YOUR HAND DOWN! I KNOW YOU’RE LYING!! Well, I shouldn’t be too mean. After all, it’s nothing like I thought it would be. As a matter of fact, this is the closest I got. Yeah, I couldn’t figure it out past something like Project X Zone — which could be done as an easy crossover, but may not do either franchise justice. But it seems that there were a number of people that probably would’ve preferred that. 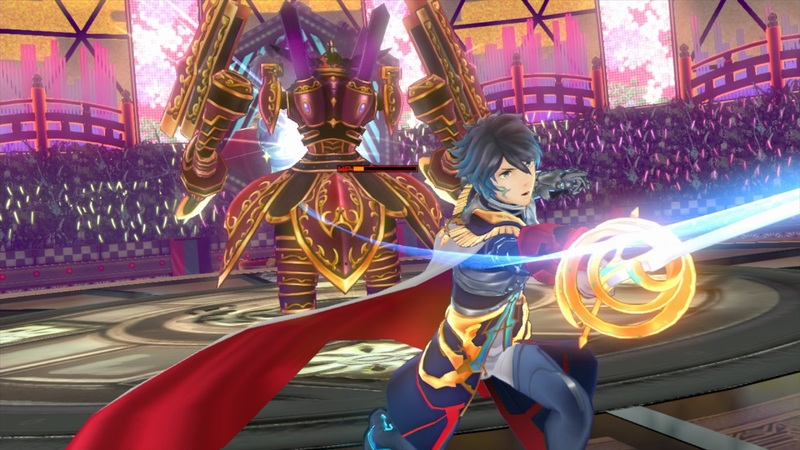 Criticism for the trailer primarily comes from the look of the game, with some saying that it looks like Persona and nothing like either Shin Megami Tensei or Fire Emblem. And I may have to agree. Strictly speaking, it doesn’t look like Fire Emblem or Shin Megami Tensei — and by Shin Megami Tensei, I mean SMT I–IV plus if… and Strange Journey. However, it does look like the larger Megami Tensei franchise, in which Persona does take part in. I guess they should’ve had the teaser be this instead. Of course, this was before the recent analysis of the trailer that showed a number of elements that tie into various parts of the entire franchise, but let’s just focus on early impressions to begin with. First things first, the Megami Tensei franchise — or MegaTen for short — is big. There are several spin-offs to it, including Shin Megami Tensei, which is what the majority of western audiences know the franchise as. There’s bound to be elements taken from each facet, including some that just slap you in the face from the beginning. For instance, you have the turn-based gameplay that appears throughout the majority of MegaTen. Then there is the 3D exploration, similar to that of later home console games plus SMT IV. The high school element is seen throughout a number of games in the entire franchise, although I think Persona is the one that goes heavy on that setting. But where I will give the point that it does look like Persona is in two areas. One, the characters seem to take on different personas when they enter the fantasy realm. Second, while both Fire Emblem and MegaTen as a whole are pretty colorful, it seems like Persona goes for sharper contrasts with colors that seem to stand out more than any of the series involved on either side. Another thing that would fall into the camp that think it looked too much like Persona comes this little nugget: the title of the game in Japan. 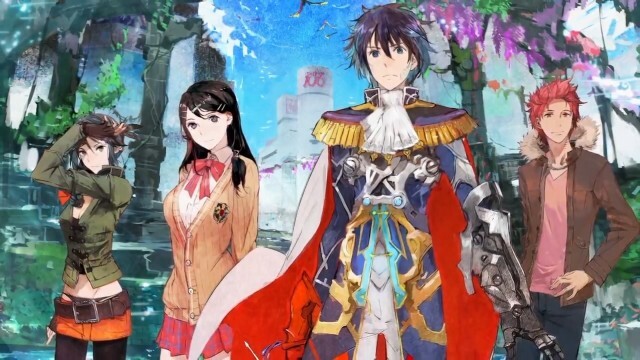 In case you haven’t heard, the game will be called Gen’ei Ibunroku #FE. Translated, this works out to Revelation of the Illusion #FE or Illusory Revelation #FE, depending on where you hear the name. Why is this important to their argument? Because the original name of the first Persona game was Revelations: Persona — or, as it was known in Japan, Megami Ibunroku Persona (translated as Revelation of the Goddess: Persona). Is there a point to this rambling? Yes, and it begins with that first word in the Persona title: Megami. It’s the same word that appears in the main franchise. Does it matter that many elements of the gameplay changed? A better question: should a spin-off have to be a carbon copy of the main series (see… oh, I don’t know, Innocent Life compared to Harvest Moon) to be considered part of that franchise? It may not play the same, but it has the same demons, the same magic, the same turn-based combat… Even if it’s not the same as the rest of the franchise, it’s still part of that franchise. If you have a problem with that… well, to be blunt, get over it. But what if you’re in the camp that was angry about what appeared to be a lack of Fire Emblem elements in the trailer? Well, I direct you to a post by the Serenes Forest blog in which they found numerous references to the series, including the characters transforming into classes found in the series as well as the school crest resembling the Shield of Seals, the legendary shield of Akaneia found in the original games plus Awakening. 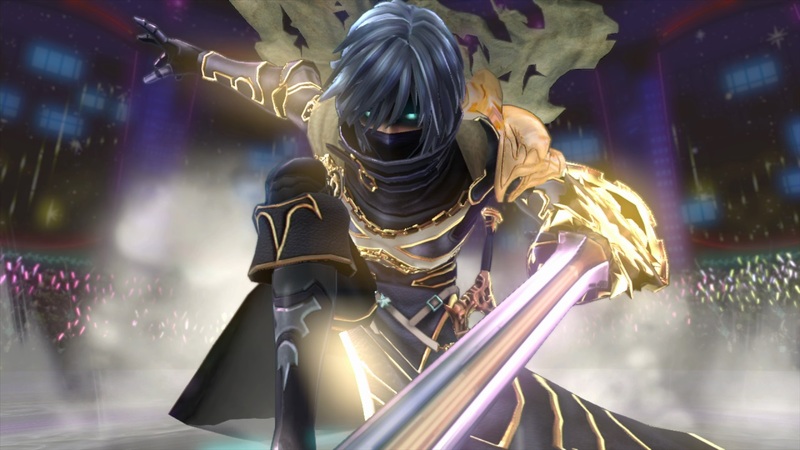 Also, the sword Falchion makes an appearance. But why not more aspects of Fire Emblem? Why not a more fantastical setting? Why not grid-based combat instead of turn-based? Why not have it be like an alternate universe or someone getting pulled into the other series’ universe? Well, focusing on the combat first, it could’ve been done. After all, Devil Survivor, another MegaTen spin-off, was grid-based. But I still get the feeling that, even as talented as everyone involved in the game is, it would’ve come off feeling like Project X Zone, which was fun but seemed to come off as lazy. The same can be said for the meeting of the universes. Whether it’s time travel or an alternate universe, it feels like this plot device has been done to death. Plus, if you wanted to see how the MegaTen characters would act in a fantasy setting, it probably would’ve come off like any fantasy movie before Lord of the Rings: Fellowship of the Ring. Again, they could’ve worked, but they wouldn’t have done either franchise justice. As for the look, it’s a bit more difficult. Fire Emblem has yet to appear on an HD console. Therefore, it is unclear what the look would be if/when Intelligent Systems puts the franchise on something like the Wii U. But even without that, the reveal definitely didn’t have the look of Fire Emblem. 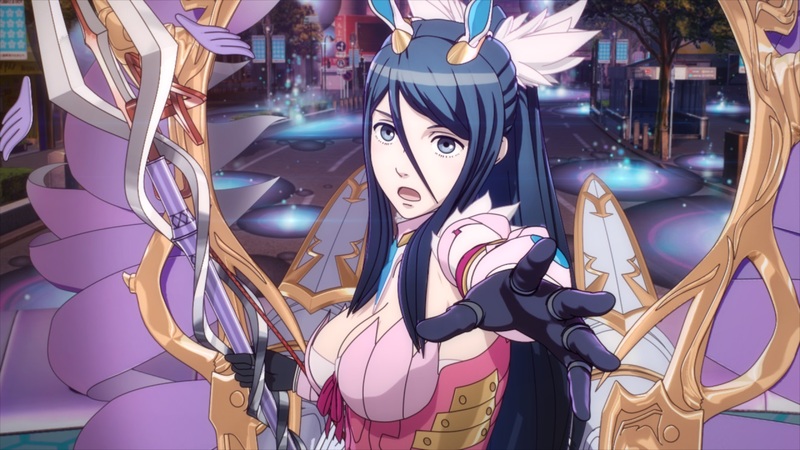 While something like the Megami Tensei franchise — Persona, especially — has that anime style to it, Fire Emblem has always seemed like a high fantasy movie, whether in its opening videos, cutscenes, or trailers. Heck, you don’t have to look far for a comparison. 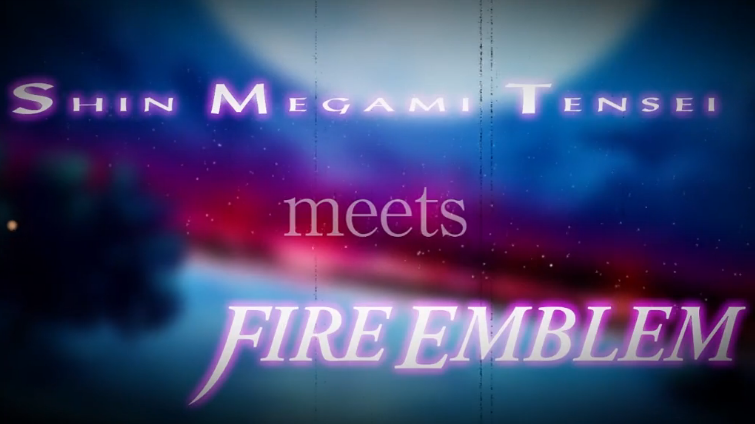 Just look at the trailer for the next Fire Emblem game, titled Fire Emblem if in Japan. It may not be something like Lord of the Rings, but it certainly makes my point of having a different look to it than a high-paced trailer with a J-Pop song attached to it (not that there’s anything wrong with that). Check it out. And in case you missed it, there will actually be three different scenarios to go through. Similar to the recent Shin Megami Tensei IV, you can side with either group or buck both of them and go a third route. So if what you were expecting was a Fire Emblem game with some elements of MegaTen thrown in, there you go. You can buy this 3DS game that has a story with difficult choices that will have serious consequences, similar to what you would get in Atlus’ long running franchise. There is also one other thing I see from this if this game succeeds: the potential for sequels. Think about it for a second: if this was the average crossover RPG, you would probably see one group of characters go to one universe, followed by all of them hopping to the other universe, which them sees the universes merge and the heroes saving both sides. Then what? You just rehash the formula again for future endeavors? Sure, it sounds like what sequels have been doing forever, but for two series that pride themselves on story and character development, it would be a shame on their legacies. 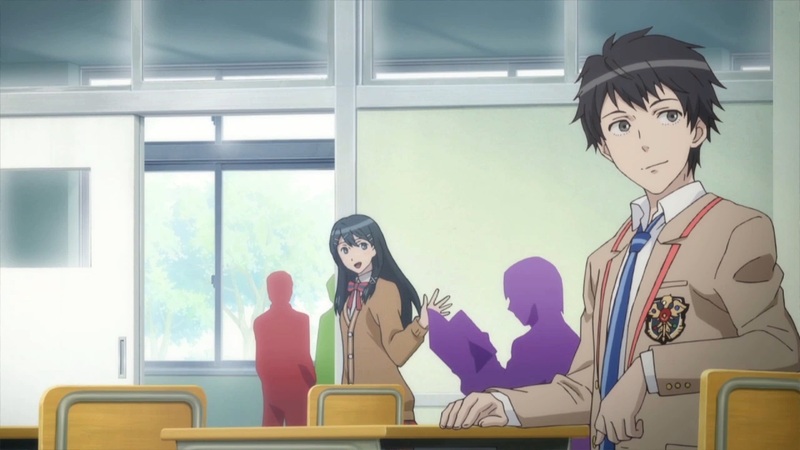 This, however — having modern day students fight in a computerized fantasy world — feels like it could work in multiple iterations as more characters from each franchise get introduced. 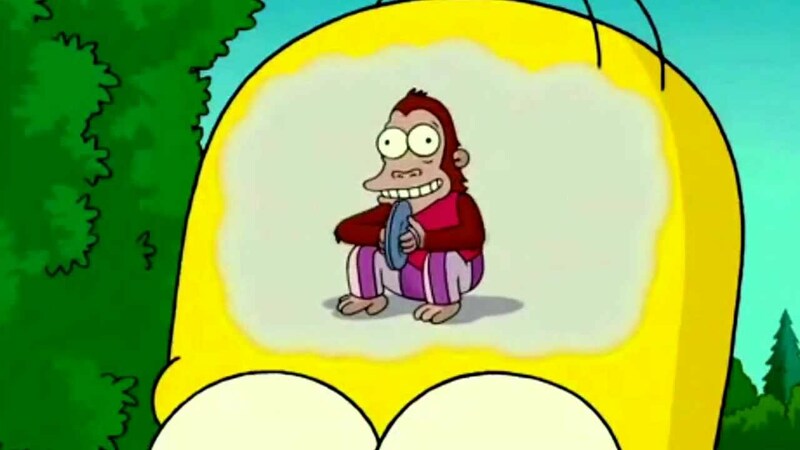 …Of course, assuming this is what Atlus and Intelligent Systems have in mind for the first game. After all, this is just the first look at the game. It may not be what we all expected to see, but it is what it is. And if you have issues with it, there are alternatives — on 3DS, not necessarily on Wii U. But let’s see where this goes. In the end, it could be the successful crossover we wanted two years ago. One that will do both franchises justice.